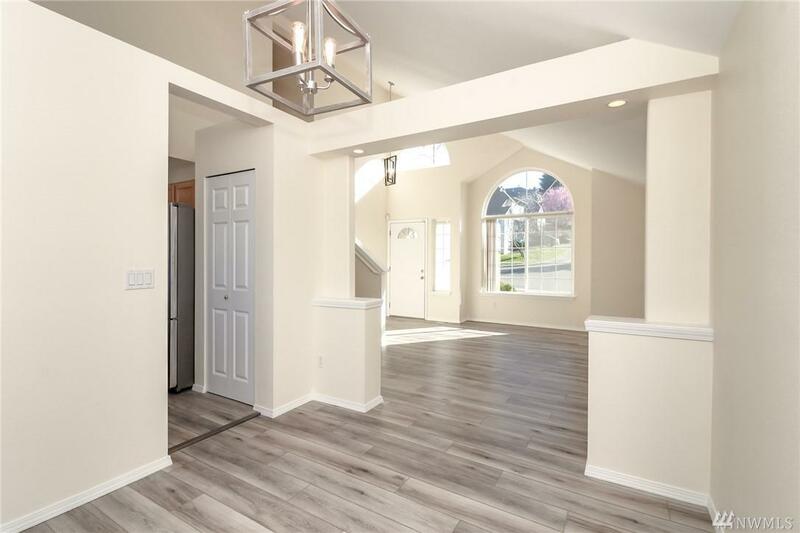 Gorgeous Benson Hills home features spacious floor plan, Vaulted Ceilings, kitchen w/ quartz counter tops & SS/appliances. 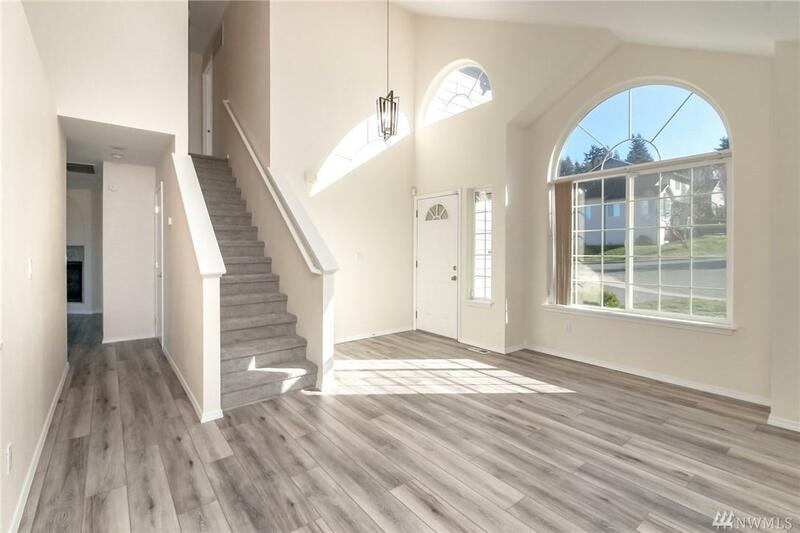 Open living room w/ gas fireplace & glass slider to backyard deck for views of Olympics, valley & colorful sunsets. Large amount of windows provide the home with an abundance of natural lighting. 2 car garage w/lots of storage. 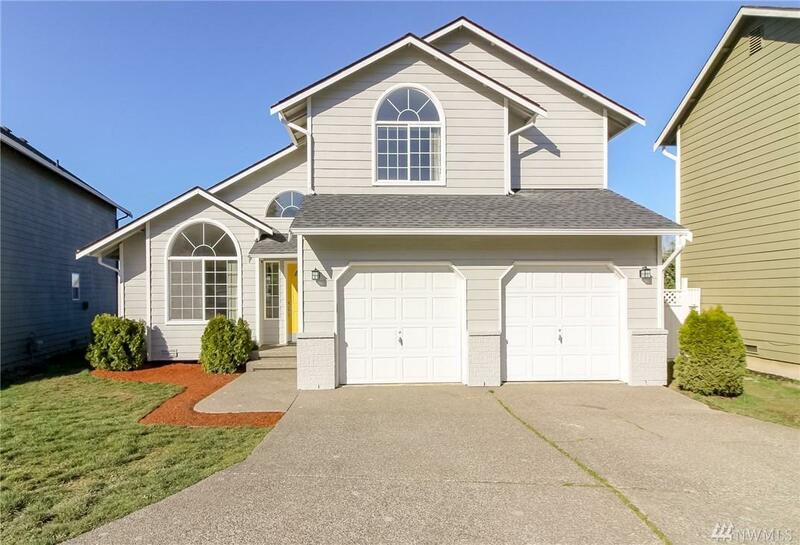 Located in a charming Winsper neighborhood. 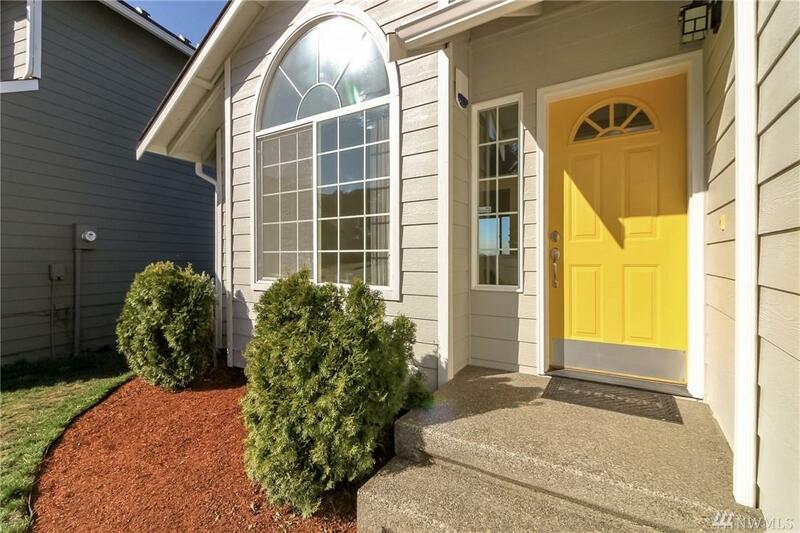 Quick and easy access to I405, Hwy 167, Valley Med Hospital, IKEA, Shopping & Restaurants.